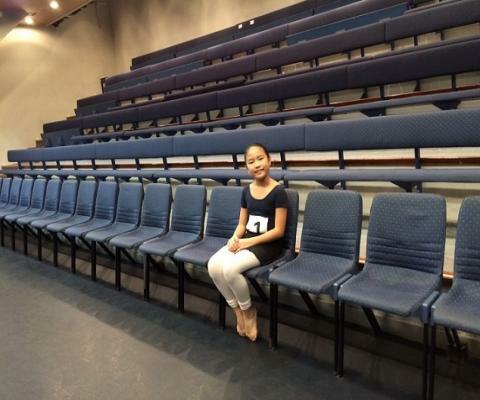 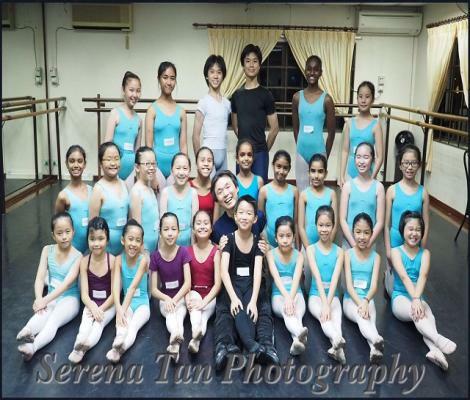 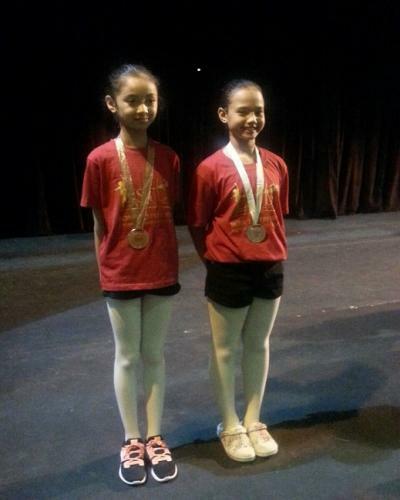 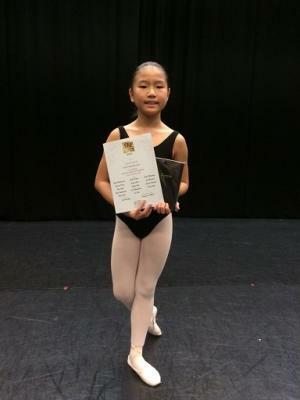 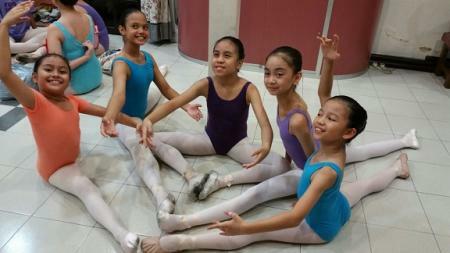 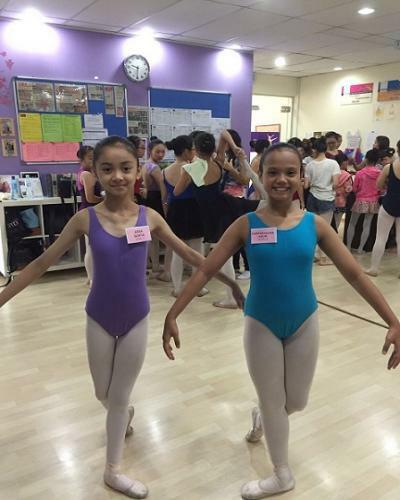 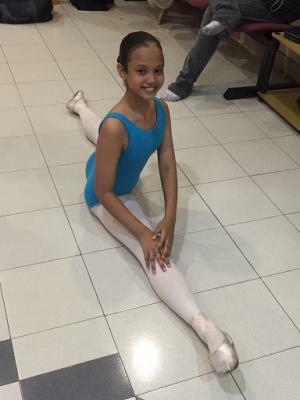 Several of our students enrolled for the RAD, CSTD and SIP week long dance camps as well as the Kenichi Soki ballet workshop held in June, July and August this year. 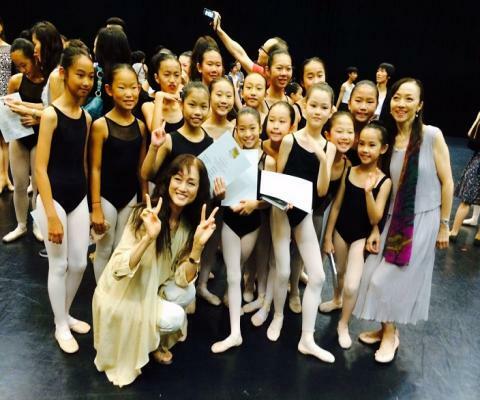 These camps were hosted by organisers in Klang, Kuala Lumpur, Singapore and Hong Kong. 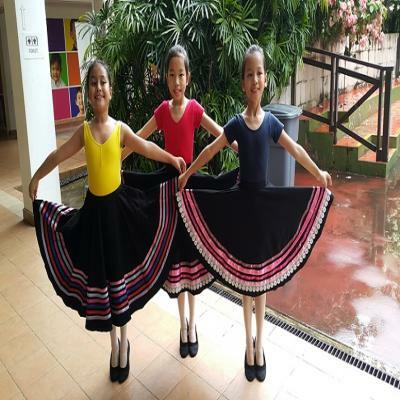 The participants learnt many different subjects related to dance not taught in their regular classroom lessons such as character , musical theatre and jazz to name a few. 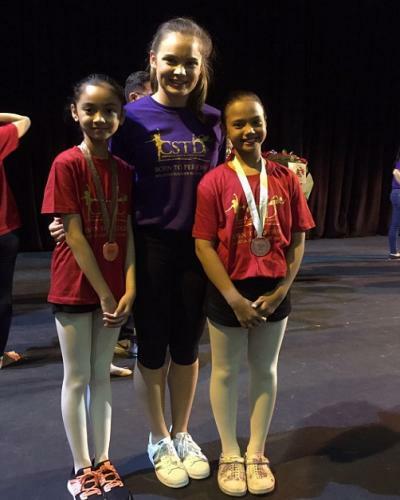 At these international meet-ups the students build new relationships with fellow dancers from far and near. 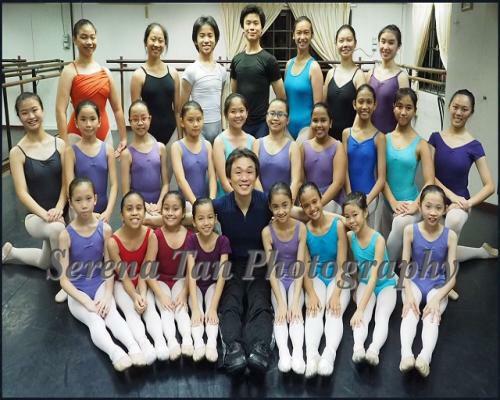 They come back to the studio inspired, refreshed and positively challenged.